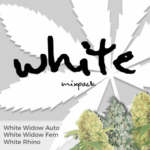 Individually selected, these feminized Sour Diesel seeds are of the highest quality. Unlike many seed companies, germination is guaranteed, assuring you of the best, freshest seeds. Only female Marijuana plants produce buds, male plants generate pollen, and a single male can easily fertilize a room full of female plants, sending the entire crop to seed. Almost all indoor growers only require female plants, these feminized Sour Diesel seeds are 100% pure female and devoid of any male genes or chromosomes, ensuring each and every seed you buy germinates and produces a female plant with all the traits, characteristics and attributes you expect. 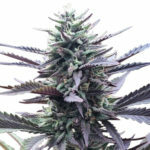 Sour Diesel Medical Marijuana seeds are a perfect choice for either the indoor or outdoor grower and responds well to a variety of techniques and systems. The Sativa ‘flowering-stretch’ enjoyed by the strain during the first few weeks of flowering can produce a lush, vibrant canopy, perfect for Screen-of-Green growers, while topping, super-cropping and bending can also help to reduce the overall height, while increasing the total yields. 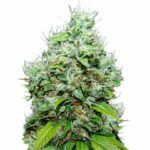 Grown outdoors during the Spring and Summer months, Sour Diesel Marijuana seeds can produce tree-like plants, capable of growing up to 250 cm tall given a natural vegetative and flowering period. Yields can be extreme often measured in Kilo’s rather than grams. Grown indoors under good conditions, the dominant Sativa influence requires a slightly longer flowering period, averaging 68 days for the plant to achieve complete maturity. Harvests are good, with large, light green buds averaging between 450-650 grams when fully dried and cured. Sour Diesel Medical Marijuana has a totally unique, complex flavor containing a strong fuel-like taste with a lingering essence of lemon and lime citrus fruits. A pungent smelling strain that stands apart from all others. Consistently popular and sought after by medical and recreational users alike, Sour Diesel is loved by many smokers for the sheer taste alone. Sour Diesel Medical Marijuana is loved by many for its energizing body-buzz and uplifting cerebral high. 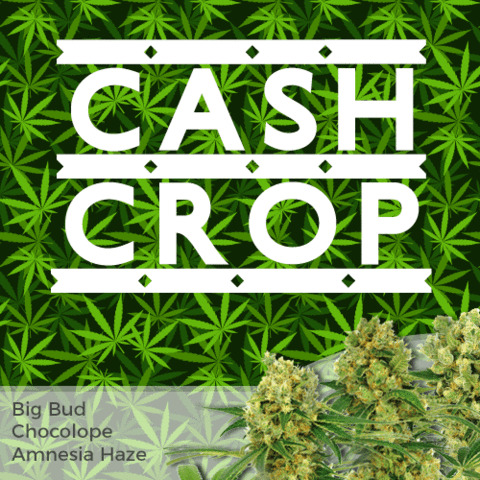 The blend of both Sativa and Indica genes produces a soaring euphoric sensation, with THC levels of approximately 18%, together with a medium CBD content. A great daytime smoke, or one to enjoy in the evening with friends, creating a relaxed and creative atmosphere, without the heavy ‘couch-lock’ that many hybrid strains induce. Sour Diesel Medical Marijuana has a wide selection of applications and uses. 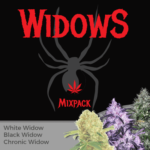 The hybrid mix of both Indica and Sativa medicinal properties can reduce stress, depression and pain, while helping to reduce fatigue and stimulate the appetite. Very popular, often commanding some of the highest prices in both the Medical Marijuana dispensaries and Amsterdam Coffee-shops. 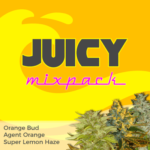 You can buy Sour Diesel Medical Marijuana seeds in packs of 3, 5, 10 and 20 feminized seeds. World-wide postage and super-stealth packaging are included in the price, and delivery is guaranteed. To find out more about buying Sour Diesel Medical Marijuana seeds online, click below.